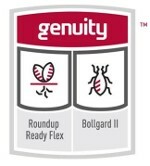 Summit B2RF is an early-maturity, Bollgard II, Roundup Ready Flex Variety. It is a smooth leaf, medium-tall plant with moderate storm resistance total premium fiber package. 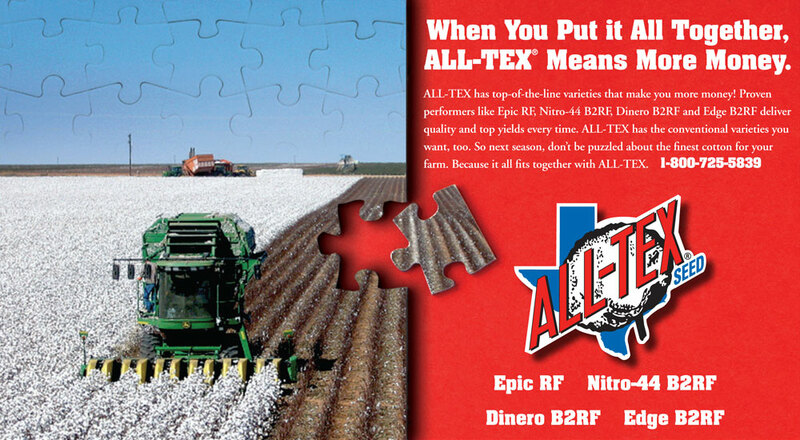 Excellent yield potential with good uniformity, seedling vigor and High yield potential.